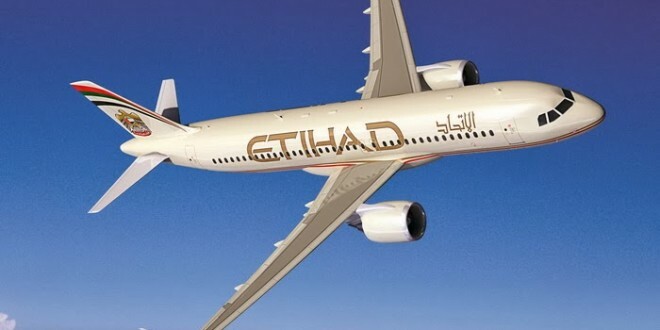 Etihad Airways, the national airline of the United Arab Emirates, will launch a daily service from Abu Dhabi to Jaipur commencing on April 1, 2014. 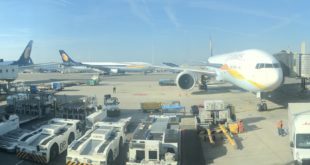 With Jaipur, Etihad will serve ten destinations in India Ahmedabad, Bangalore, Chennai, Hyderabad, Kochi, Kozhikode, Mumbai, New Delhi and Trivandrum. 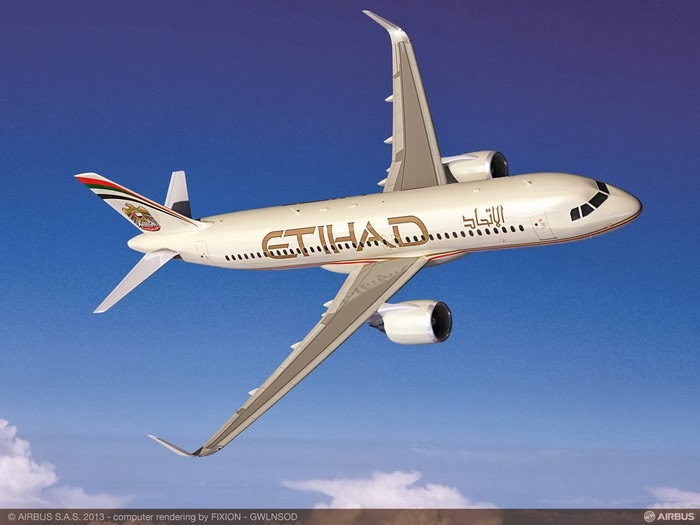 Etihad will operate the service with an Airbus A320 aircraft in a two-class configuration, 16 Pearl Business Class seats and 120 Coral Economy Class seats. The schedule is targeted to carry passengers onwards to African, European and North American destinations. 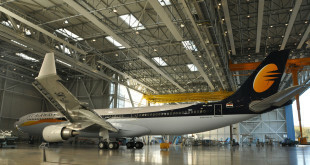 Post its 24% stake purchase in Jet Airways, which was coincidentally at the same time the Indian UAE (Abu Dhabi) bilateral air services agreement increased seat allocation by 300%, Etihad has been aggressively expanding to new destinations in India, and increasing the frequency and aircraft on its existing services to the country. 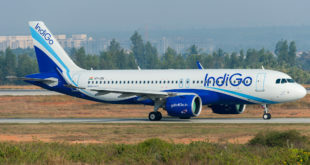 It has already tripled the number of seats on the prime Abu Dhabi – Mumbai and Abu Dhabi – New Delhi routes. 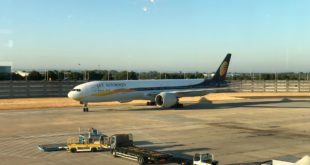 The gulf carrier also intends to codeshare on a wide range of Jet Airways flights operated within India, and between India and Abu Dhabi, subject to regulatory approval.